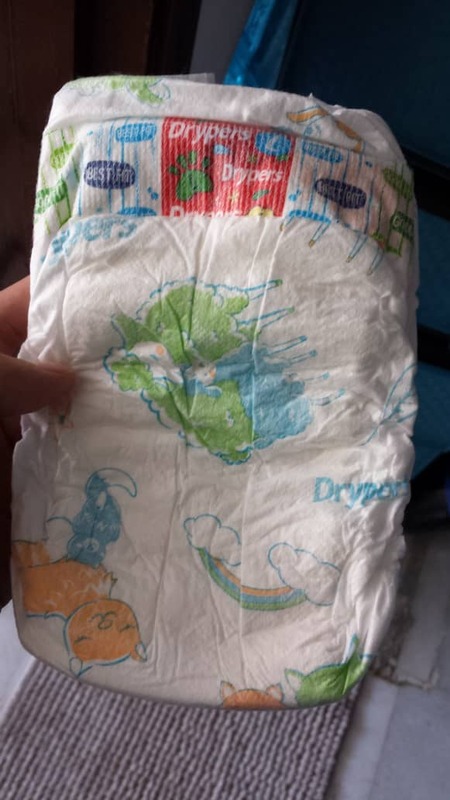 Baby Diapers got leakage again?? Does that phrase sounds familiar to you?It was a frustrating moment when mummy is busy with housecores, cooking and taking care of elder kids while dealing with baby diapers that easily leak or not fit well which is the main cause. 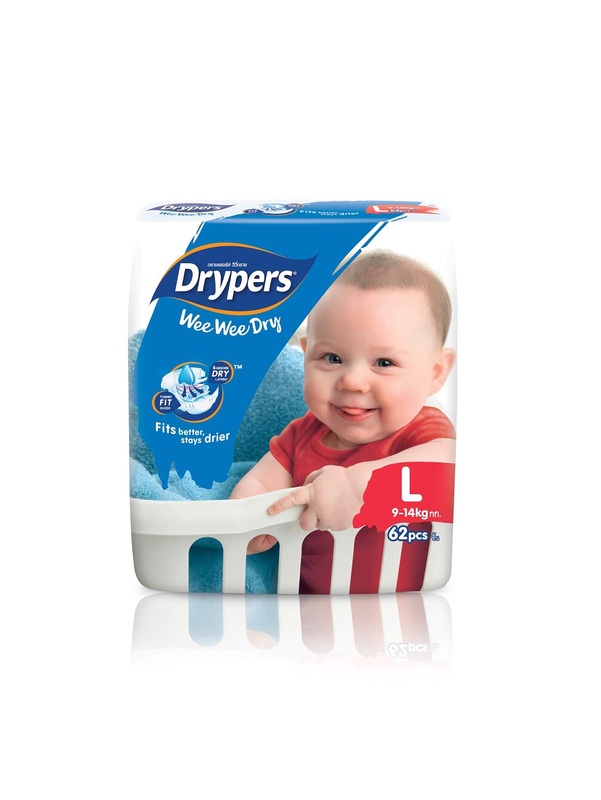 Good to know that Drypers have a newly features of diapers - Drypers Wee Wee Dry. 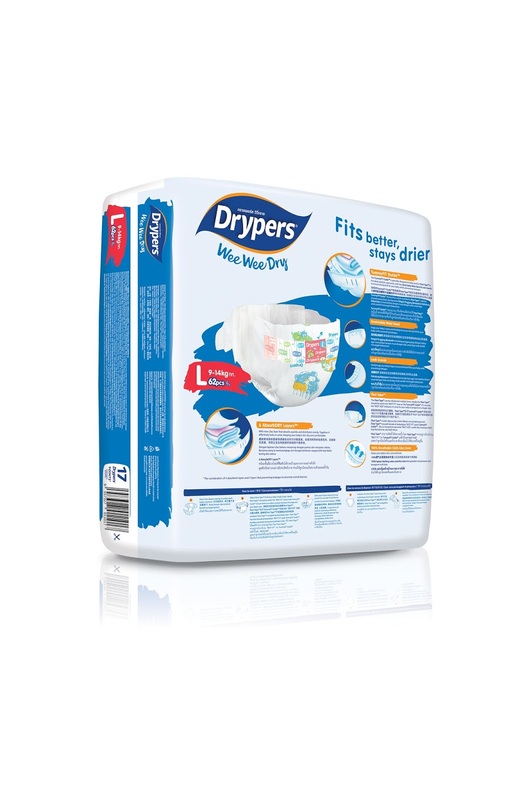 The new Drypers Wee Wee Dry diaper is the first in Malaysia to provide an ideal size indicator with Tummy Fit Guide*. This feature is printed on the taping zone and enables parents especially new fathers to identify whether the diaper is a good fit or if another size is required. Busy parents who sometimes can forget to change diaper size can now utilize this feature to ensure their baby stays dry and comfortable. 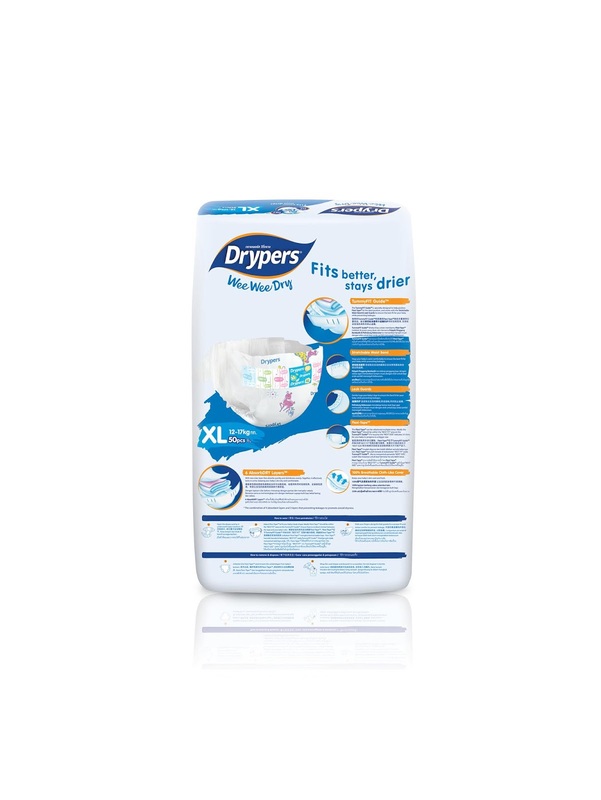 Using a diaper that is the best fit helps eliminate the chance of any leakage and ensures that the baby’s comfort is prioritised. 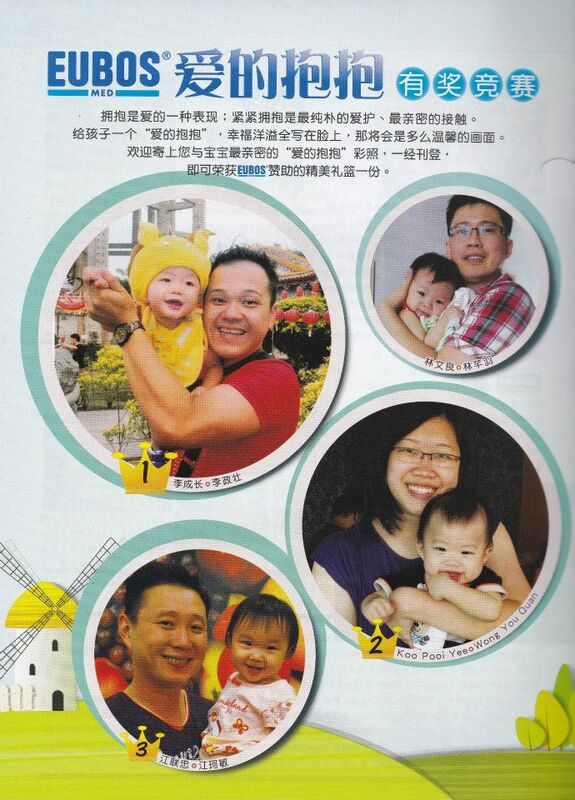 The Tummy Fit Guide is also a helpful aid for parents to monitor their baby’s growth. 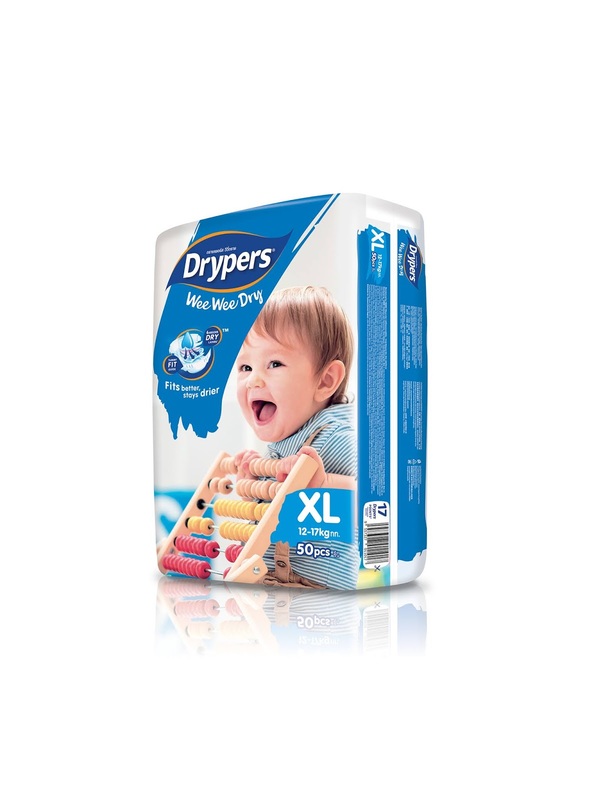 My baby have particularly delicate and sensitive skin, and I am glad that Drypers has designed a diaper to cater for these needs with the Soft AbsorbDRY Layers and Stool Lock System, which is a soft perforated top layer that helps manage and effectively absorb loose stool, keeping baby’s delicate skin clean and healthy. The Navel Care cut out design above the taping zone prevents contact and friction where the newborn baby’s umbilical cord stump is and keeps that area exposed to air flow. It has a fresh, playful and beautiful cute animal designs that makes it a playtime for both parents and child and create a good bonding moment together. 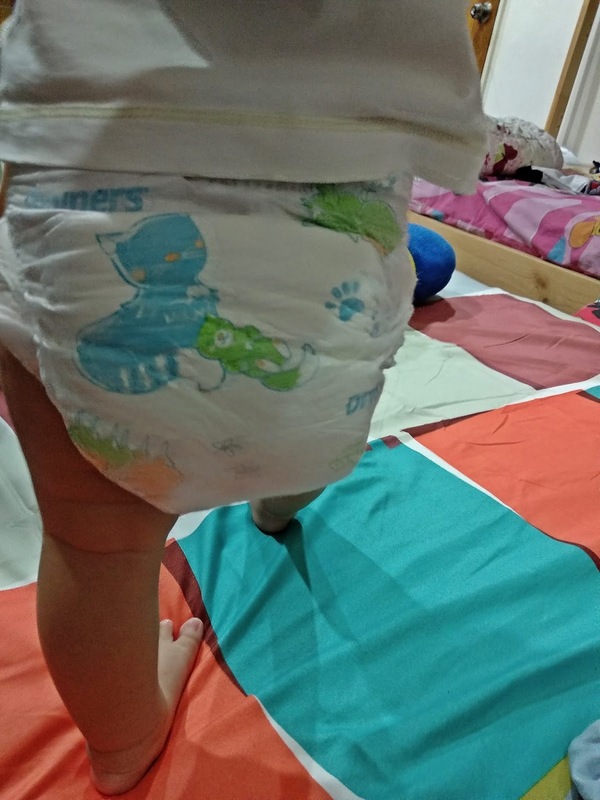 The diapers is easy to wear, light and my baby love it. She is turning upside down when changing diapers and being a mom of four I have no problem keeping her in the bed to change the diapers with the tape type of diapers that fits perfectly well.The 6 AbsorbDRY layers help to evenly distribute wetness throughout the diaper and lock in urine to prevent leakage, allowing the baby to feel free and at ease. Comfortable, no leakage and no redness throughout my trial session for 7 days. 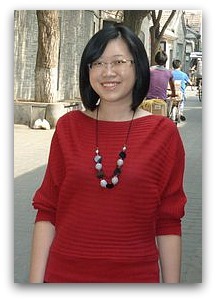 I am a happy mum when baby girl actively playing and feeling comfort that surely gives us a happy day. 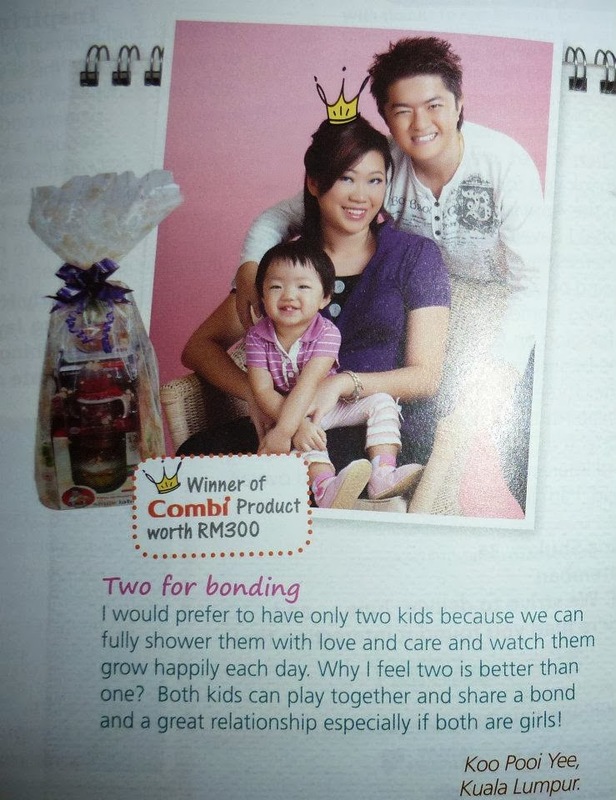 For more information on the Drypers brand and to stay up to date on the latest happenings, please visit Drypers Malaysia Facebook or www.drypers.com.my .